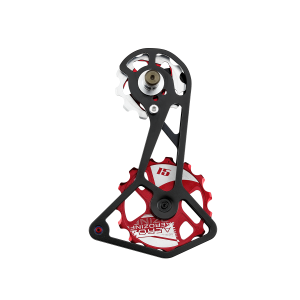 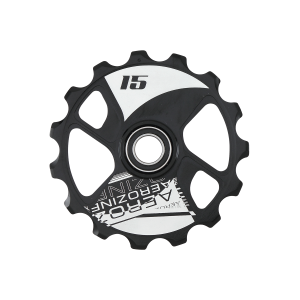 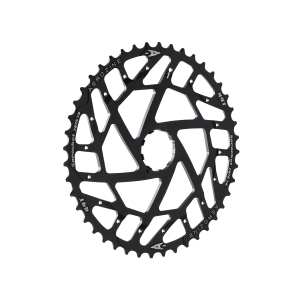 Make your move to 1X and crush the steepest climbs on your trail bike with the cassette sprocket. 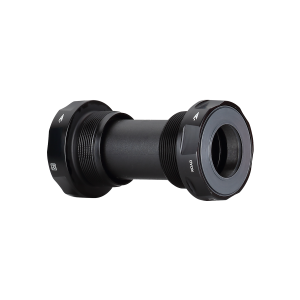 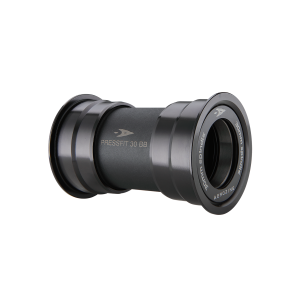 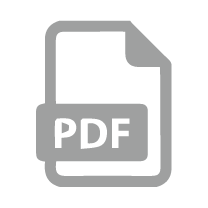 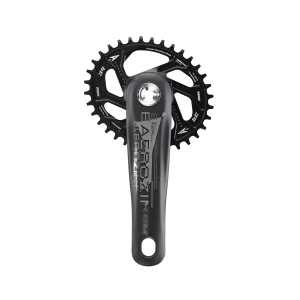 Add much needed range to your existing 1x 10 speed drivetrain without breaking the bank. 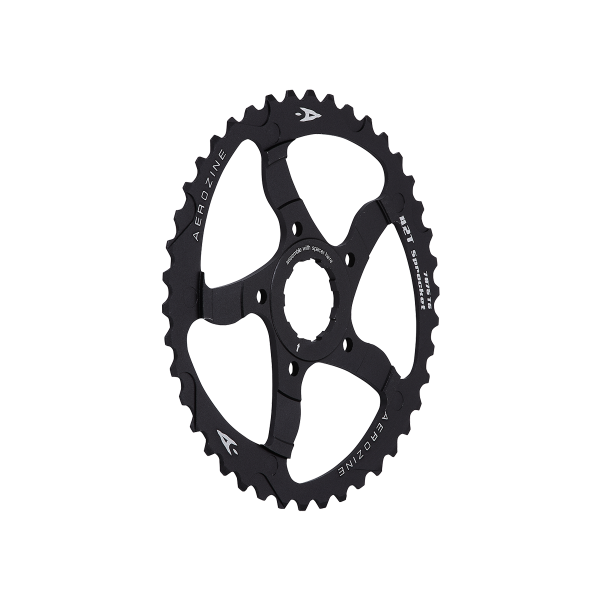 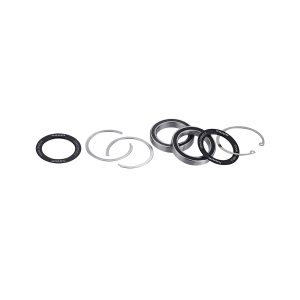 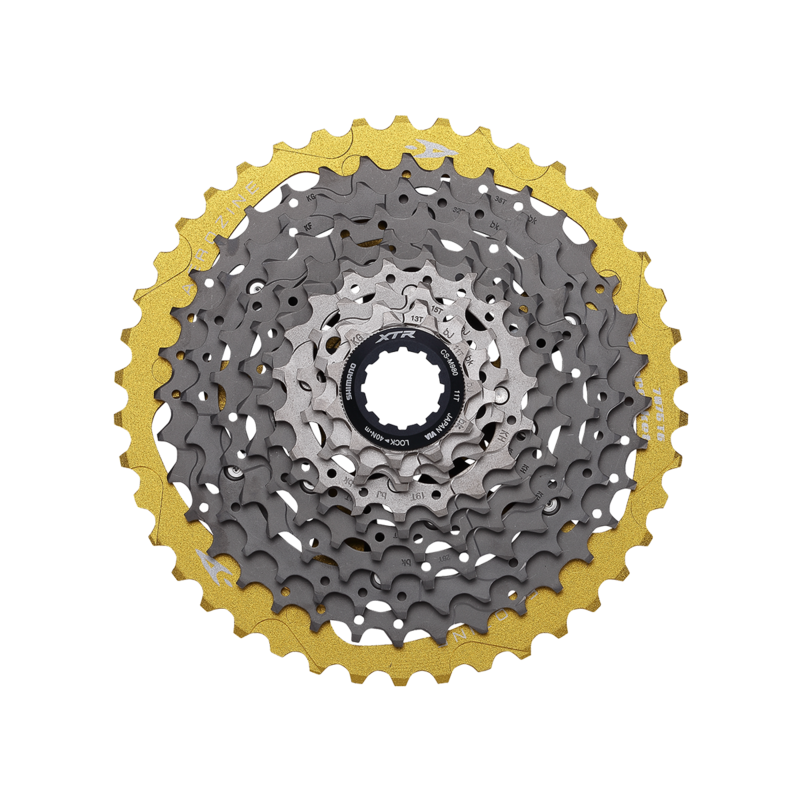 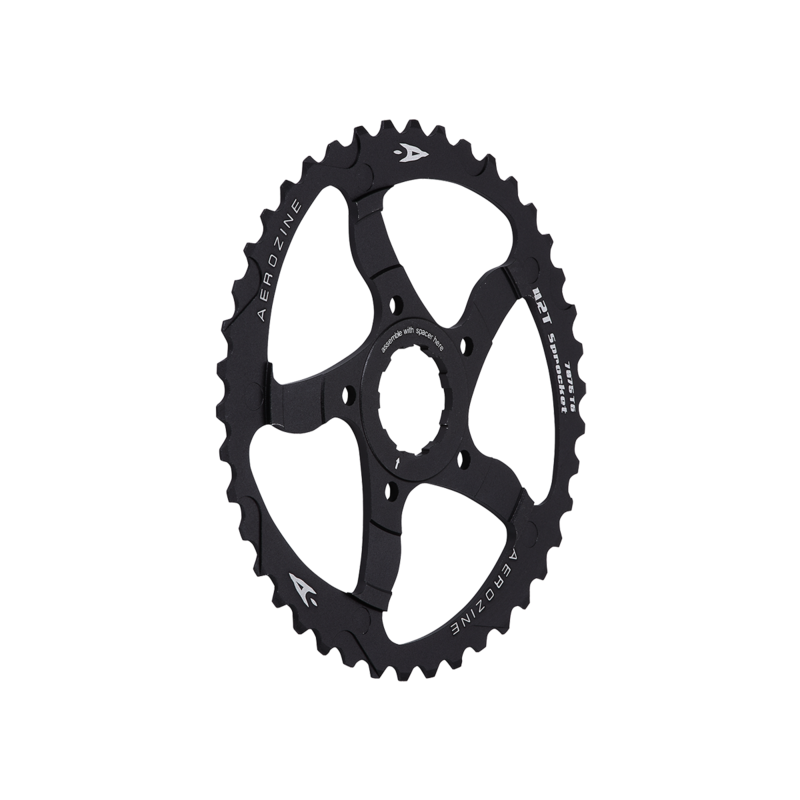 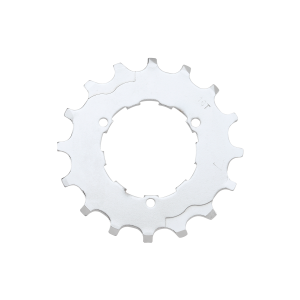 The cassette sprocket is compatible with Shimano brand 10 speed XT & XTR cassettes and SRAM brand 10 speed X5, X7 and X9 cassette. 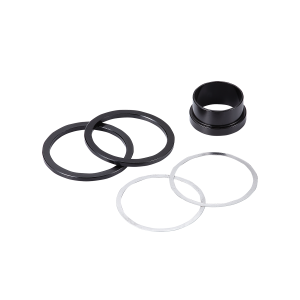 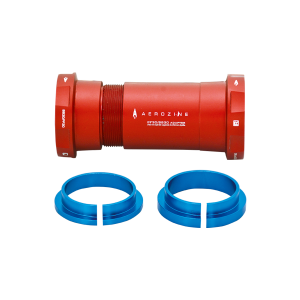 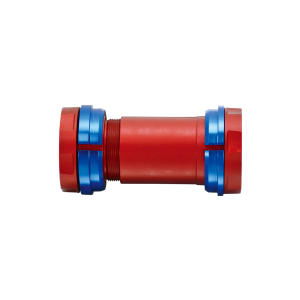 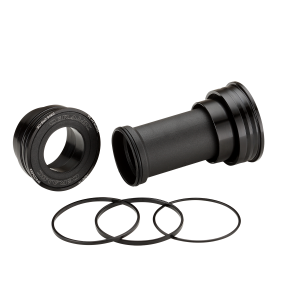 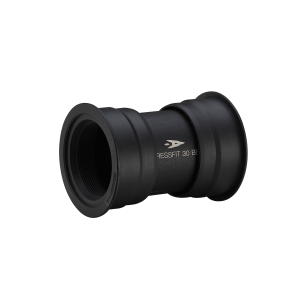 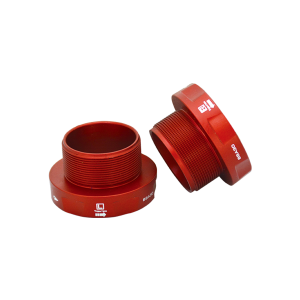 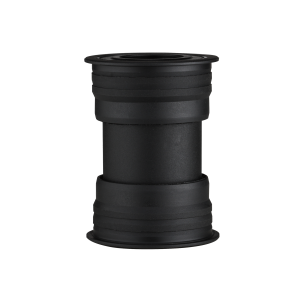 use difference spacers to match it.